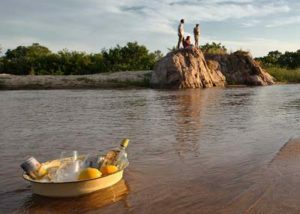 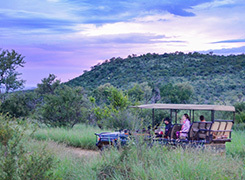 The Remote Outpost Adventure is the perfect safari experience to explore the luxurious accommodation and diversity of wildlife. 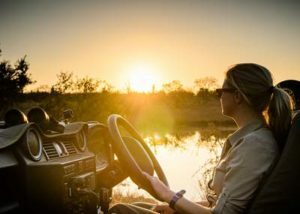 The 6-night Singita combination is the ultimate safari experience in South Africa, mixing the luxury and excellent big cat viewing. 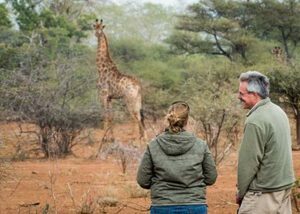 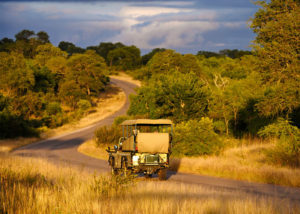 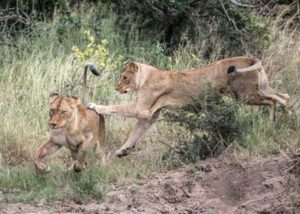 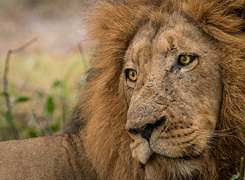 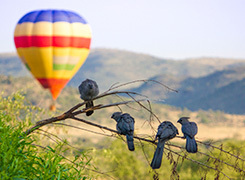 This 8-day adventure will have you indulging in the sights and sounds of the Timbavati, a truly wonderful Big Five game reserve.
. 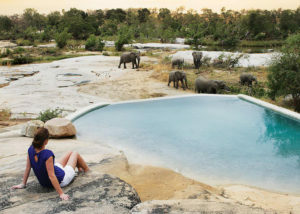 There is no place better to unwind after a long game drive or walking safari than this amazing safari lodge.